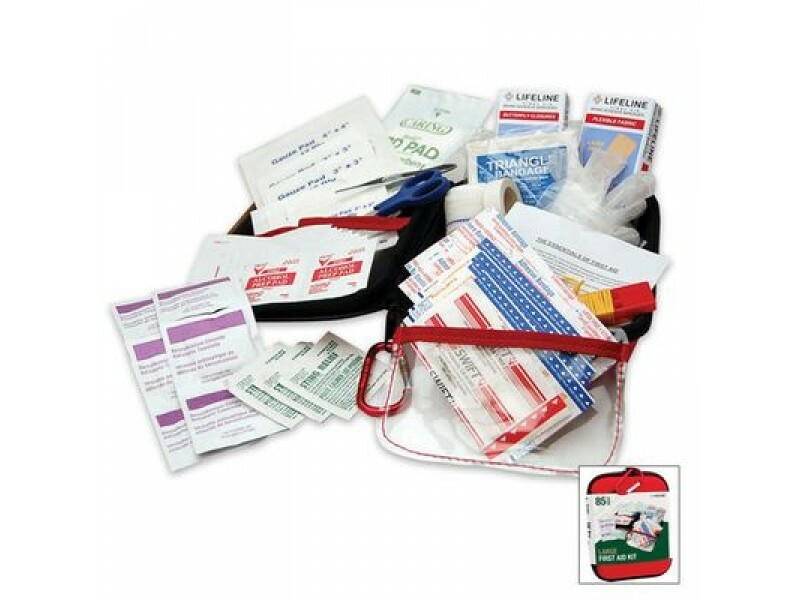 Lifeline First Aid Kit is a great for any household. 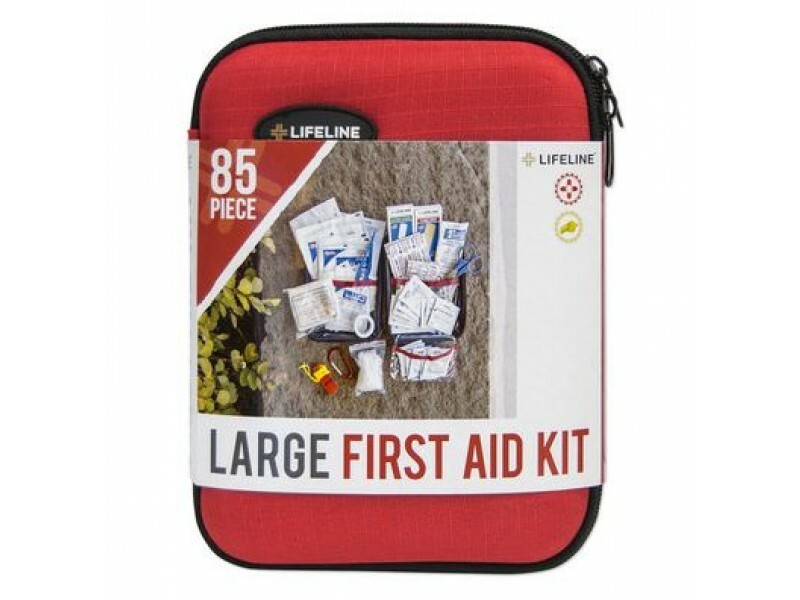 Its large size means you have a large variety of choice. 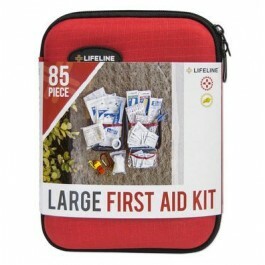 Lifeline First Aid Kit Large 84 Pieces is a must have in every household. 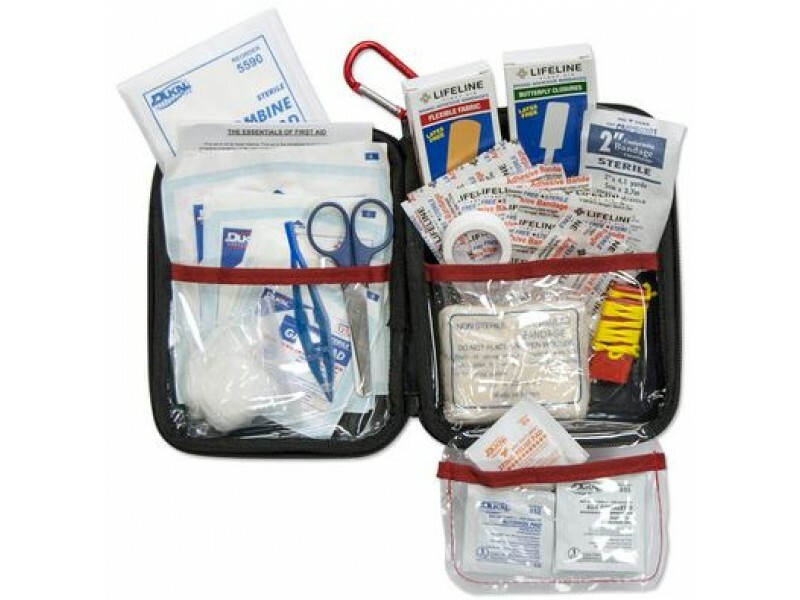 This well stocked first aid kit in a sturdy hard-shell foam case will help you be prepared in the case of an emergency. 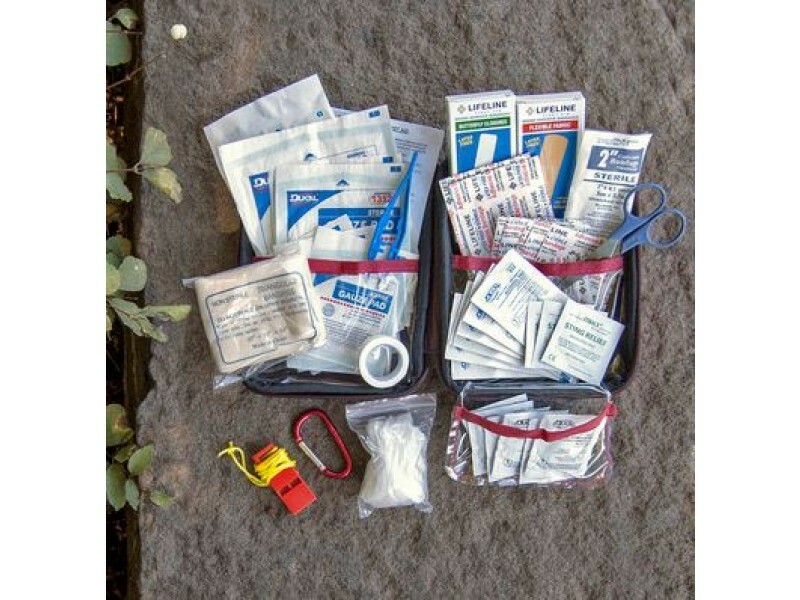 Easy to store and great for natural disasters.